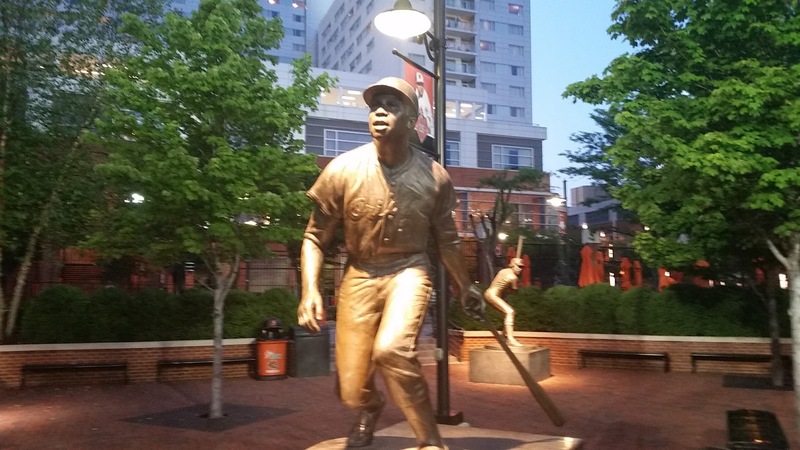 The baseball universe is missing a major star today with the passing of all-time great Frank Robinson. Anytime you use the words “only” and “first” in someone’s biography, you know that they were probably quite special. That is certainly the case for Robinson during his playing days as well as throughout his career as a manager and administrator. There are many superlatives to share about what Robinson accomplished on the field, but one thing that makes him stand out is that he remains the only player in Major League Baseball history to earn the Most Valuable Player Award in both the American and the National Leagues. Starting his career with the Cincinnati Reds in 1956, Robinson blasted 38 home runs and was named the National League Rookie of the Year. He quickly joined Hank Aaron, Willie Mays and Roberto Clemente as one of the elite outfielders in the National League. In his first seven major league seasons, Robinson eclipsed 30 home runs six times and the other season hit 29. He was a regular .300 or better hitter and annually ranked near the top of the league in runs batted in.